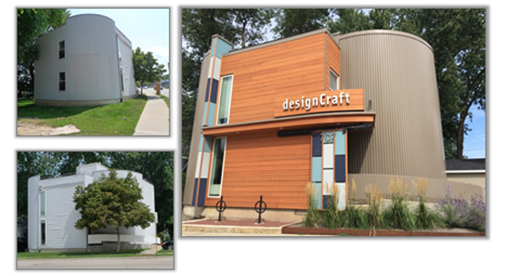 The City of Madison Planning Division is seeking your nominations for innovative design and placemaking in the City of Madison. Please contact Janine Glaeser or Rebecca Cnare by email at mayorsdesignawards@cityofmadison.com if you have questions about the program. *Nominations can be kept confidential if desired. These awards are intended to honor property owners, neighborhoods, residents and businesses that promote excellence in design and placemaking throughout the City of Madison.